plates being developed and the latest planning software is impressive. 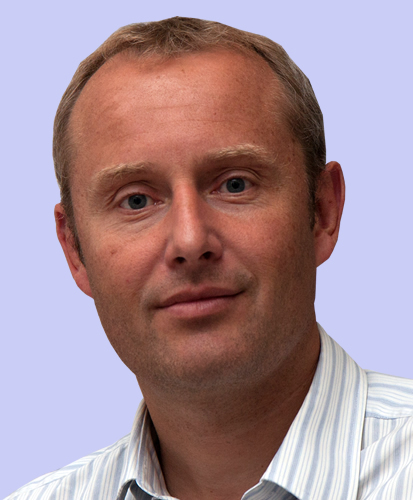 Peter Thompson qualified from Birmingham University Medical School in 1992 and completed specialist training in orthopaedic and trauma surgery in London in 2004. He then undertook a fellowship in Knee, Sports and Arthroplasty Surgery in Victoria, Australia. He started as an NHS consultant in April 2005. I am a Consultant Orthopaedic Surgeon specialising exclusively in knee surgery and sports injuries of the lower limb. This section contains information on various different conditions and procedures for treating them. It may be of particular of interest to patients. My NHS practice is at University Hospitals Coventry and Warwickshire and my private practice is based in Warwickshire. © 2014 Mr Peter Thompson. All rights reserved.